The incident took place at the Rohini West station at about 3 pm when a man was witnessed by on-duty security personnel trying to leap from the elevated station towards the road below. 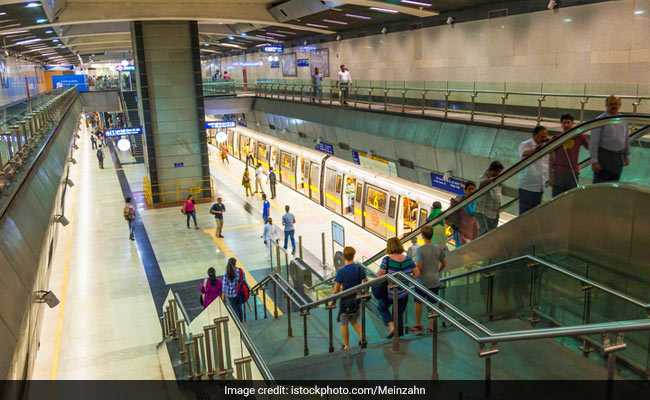 New Delhi, India: A 32-year-old man, who was allegedly attempting suicide, was Monday saved by an alert CISF jawan at a Delhi Metro station here, an official said. The incident took place at the Rohini West station at about 3 pm when a man was witnessed by on-duty security personnel trying to leap from the elevated station towards the road below, he said. "Constable P C Das immediately rushed and stopped the man from jumping. 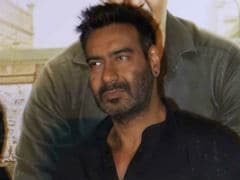 The man later told the security personnel that he was upset as he had a tiff with his wife and hence thought of attempting suicide," a CISF spokesperson said. The police has been informed about the incident, he said.